​​​​​​​​​​​​​​​​​​​​​​​​​​​​​​​​​​​​​​​​​​​​​​​​​​​​​​​​​​​​​​​​​​​​​​​​​​​​​​​​​​​​​​​​​​​​​​​​​​​​​​​​​​​​English and Writing Departments to Merge? ​ Much talk has circulated among the Professional Writing majors of Western Connecticut State University as to whether the school will still offer a degree in their intended field of study by the beginning of this Fall. Junior Eric LaRocca is one such student enrolled in the program who has voiced his dissatisfaction with the possibility of merging the Professional Writing Department with the English Department. “Whether they realize it or not, the School of Arts and Sciences at Western has an obligation to those currently studying in the Professional Writing department and cannot manipulate the duration and/or requirements for those who have been persistently laboring in the program. This poor decision not only speaks volumes of the culture in which we live where illiteracy has skyrocketed and is commonly applauded, but perpetuates the lopsided notion that the craft of writing is unimportant and, therefore, should be neglected. To disband such a unique and uncommon program that promotes the significance of critical thinking, coherent writing, and other fundamental skills is an absolute disgrace to the integrity of Western Connecticut State University as well as the contemporary professional writing community,” said LaRocca. Coming this fall, there may be a significant change and new home for those in both the Writing and English departments at Western Connecticut State University. Jane Gates, Provost and Vice President for Academic Affairs, and Missy Alexander, Dean of the Department of Arts and Sciences, are currently discussing the potential merging of the Writing Department into the English Department. Students enrolled in this new department would be able to choose between a Bachelor of Arts in English or a Bachelor of Arts in Writing. 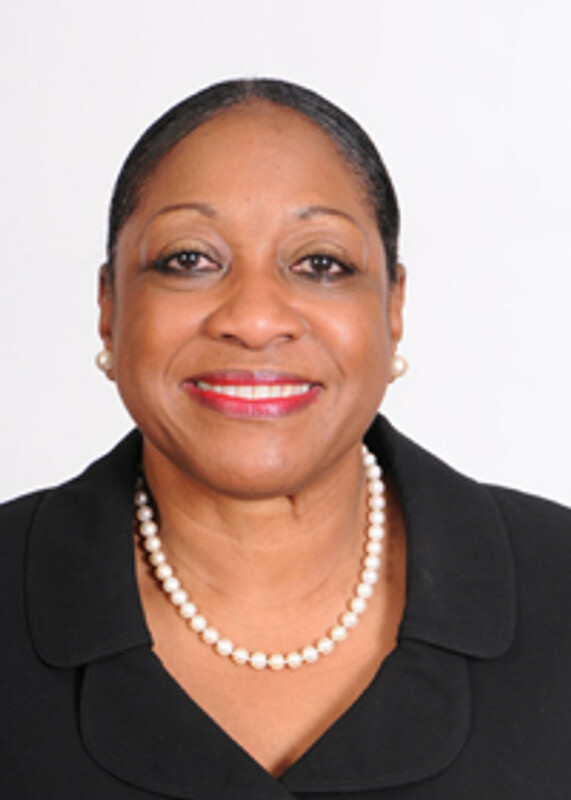 Although she is involved with the leading and pushing for this major decision to merge departments, Gates is currently listed as a finalist to be the next President of Massachusetts College of Liberal Arts (MCLA), according to a press release from Jan. 30 on the MCLA website. In September of last year, Provost Gates and Dr. Alexander proposed the merging of the Writing Department with the English Department. The proposal addresses budgetary concerns and its goal is to save funds for the school. According to Dr. Patrick Ryan, the current Chair of the Writing Department, the plan includes saving money by eliminating adjunct-taught courses. However, according to a Feb. 5 article by J. R. Thomas in the CT Mirror, the budget for the Connecticut state universities (CSU) central office has increased by $5.5 million as of 2012, while Western and the other state universities have lost a total of 67 faculty members. The Writing Department has already eliminated 24 adjunct-taught courses. Members of the Writing Department, including Dr. Ryan, are opposed to the merger and are currently in discussions with Dean Alexander to find other ways to trim the budget. Several students enrolled in the Writing Department have expressed concerns with the merger. Flyers can be found around the school protesting the merger of the two departments. Currently, no one knows who put up the flyers. The Echo’s inbox was flooded with protests from current Writing Majors. Even though the merger would still keep the option of both the Writing and English Majors, there is a possibility it would combine parts of the curriculum of both and remove some Writing classes. Speaking on the merger, Dr. Ryan said, “…the dean’s proposal to merge the department does argue for requiring Writing majors to take three to four courses in English literature, presumably in place of Writing courses. At the same time, Dean Alexander’s proposal also suggests eliminating some upper-level special topic courses in English literature, some of which are considerably popular among students. Dr. Ryan did emphasize that there are currently no definite plans to change the curriculum. “I have struggled for five years to find my path in college, and I finally found writing. I may not have started going to this school for it, but I sure am now. If the Writing Department merges, I will probably be forced to leave and find another school to go to. I don’t want to have to do that because WestConn is so close to home, it’s affordable, and I finally found the classes I want to be taking,” says Amanda Currier, a fifth-year student who is switching into the Creative Writing focus of the Professional Writing major. 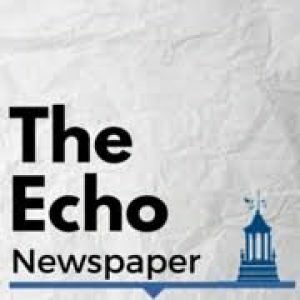 The Echo reached out to the secretary of Dean Alexander who set an appointment for an interview about the potential merger. When the interview was supposed to take place, Dean Alexander declined to comment to The Echo until the decision was finalized.